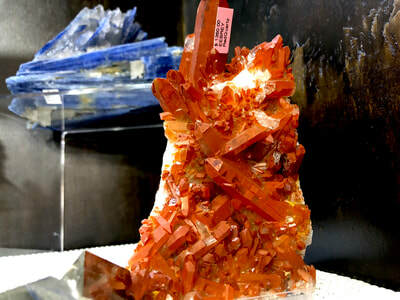 Red Quartz Treasures of the Earth is a red gemstone because of a component called hematit from the iron group. 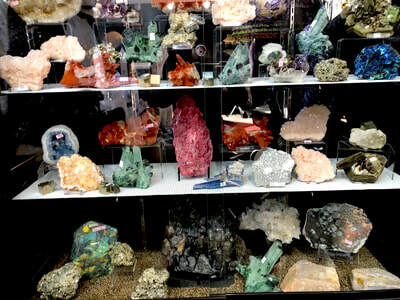 Hematite was known as a good luck charm and was very popular among soldiers. 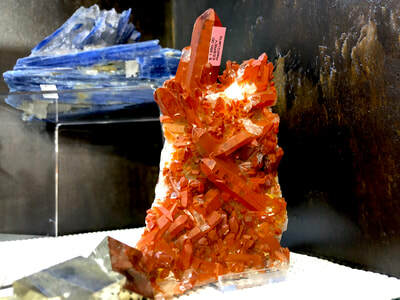 Red Quartz is used as a power aid to physical energy. 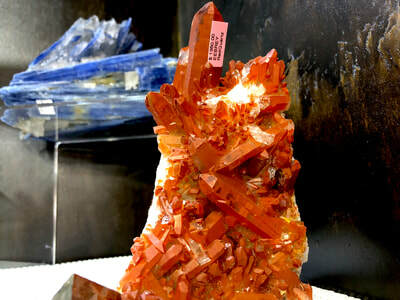 It radiates the energy you need to overcome lethargy and to energize both your mind and your spirit. 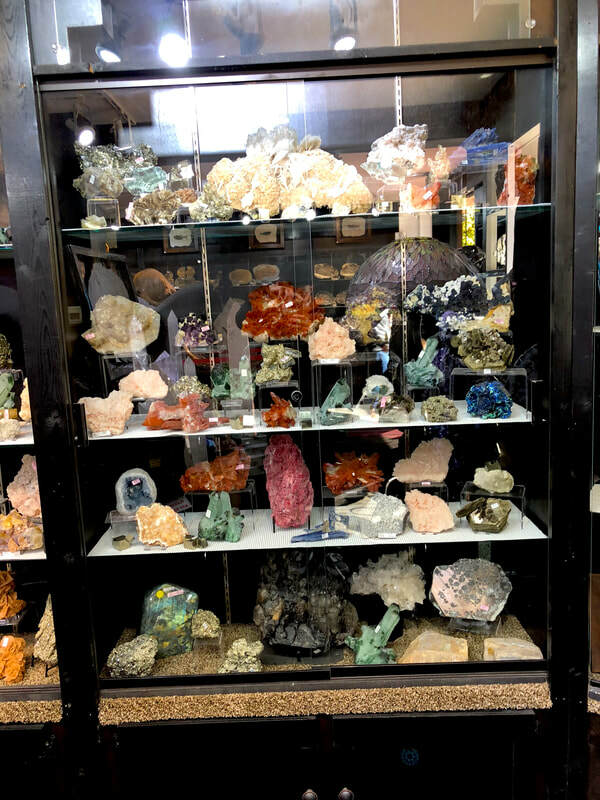 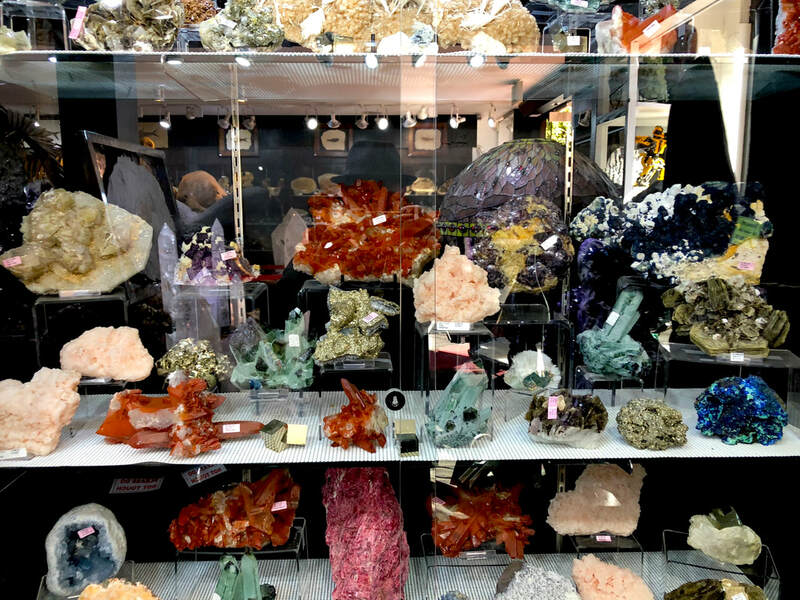 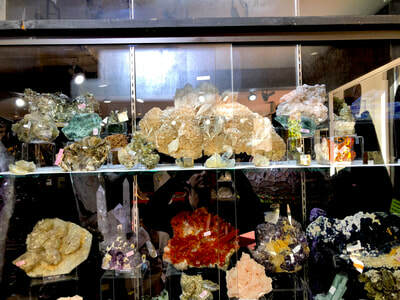 If you are tired and worn out, spend some time near this crystal cluster. You will be quickly energized and again ready to "get on with life."